Ever wondered why followers of Jesus worship the way they do? Who defined worship expressions and how do we decide on worship styles? 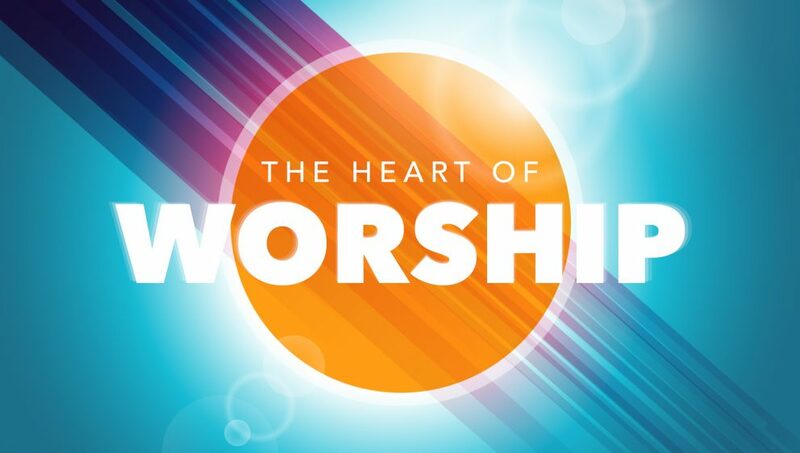 Increase your understanding of biblical worship as you listen to Pastor Vern’s message in the Heart of Worship Series! More From "The Heart of Worship"